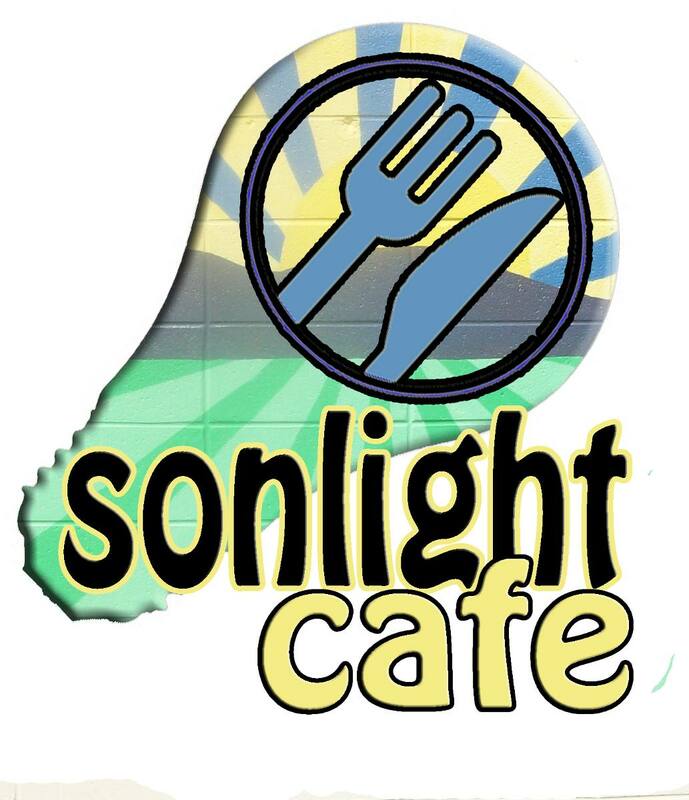 We have started our weekly food ministry called the Sonlight Café! We need volunteers to cook lunch and prepare the fellowship hall at Hillsdale starting at 10am. Lunch will be served to the community of Hillsdale from 12pm – 1pm. Our goal is to have as many volunteers from Providence, Hillsdale and other churches as possible so that we can turn this into a ministry event each week and not just a free lunch. I would like to encourage each of our members to try and serve at least once a month in this ministry. If you can only come during your lunch hour, simply come and eat lunch and witness the amazing things that God is doing! Our community garden ministry is also underway at Hillsdale Presbyterian. Many volunteers have invested a good deal of time getting this garden started. Now we need your help! Regular volunteers are needed to water the crops and keep the beds clear of grass and weeds. Small groups of people could pick an afternoon to volunteer and make a big difference! Just let Pastor Mark know when you are willing to go, and it will save him a lot of time maintaining the garden. We also have a list of projects that always need to be accomplished over there (landscaping, painting, small building projects, cleaning, etc). Find a way to get involved today! God has given us a unique and exciting mission/ministry opportunity right in our own backyard. Click to Read a Great Article about Our Ministry Partnership with Hillsdale Presbyterian Church!